The INK is ON at 9 Story! Check out some of the incredible work our artist’s have created for week one of this month long drawing challenge! Kyle Marshall is a storyboard artist and director on The Loud House. He works on the show from Canada (? 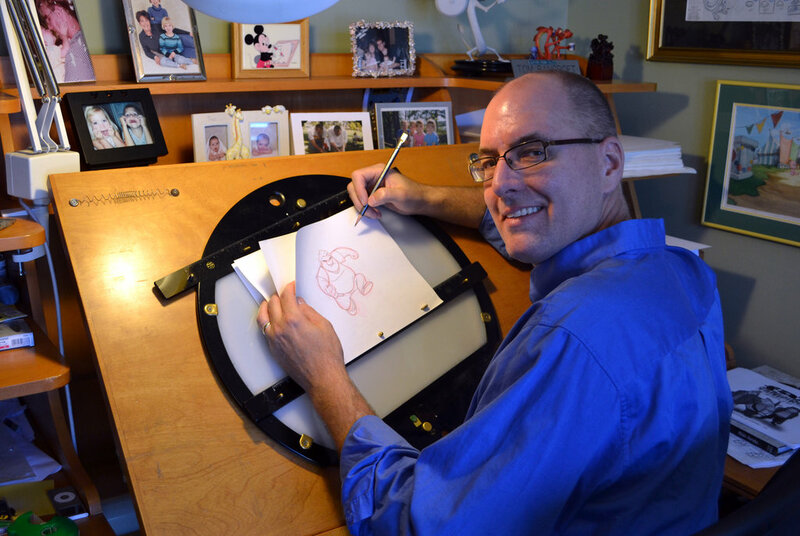 ), and he previously served as a storyboard artist, and character designer on shows like Jimmy Two-Shoes, and Grojband. 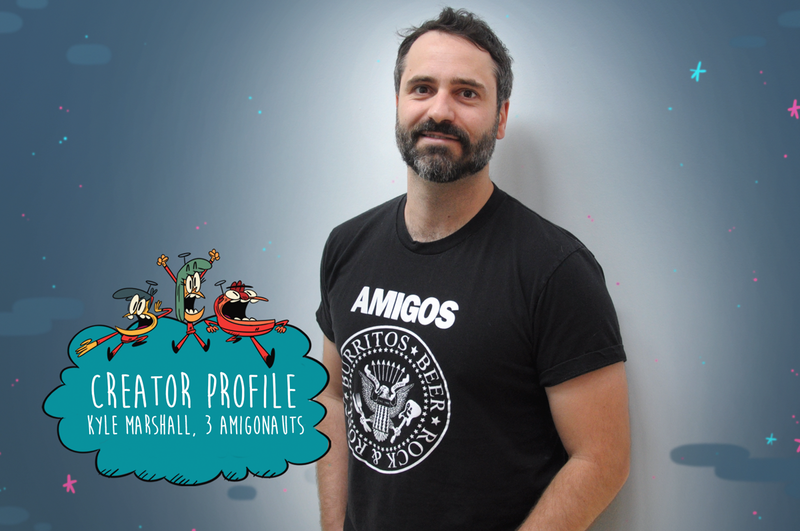 He is also the creator of YTV’s new series 3 Amigonauts. Thank you for taking the time to talk with us Kyle. Would you share a little bit about yourself as an animator and director. You do story boards as well as occasionally direct episodes of Nickelodeon’s animated series The Loud House. How “occassional” has directing become? Is going from boarding to directing like going from fry cook to head chef or is it more complicated than that? Have you guys read about the harrassment some female writers are getting over the new season of Rick and Morty? congrats on getting the show picked up. is it everything you had hoped it would be? We’re usually taught about structure and form in school, especially animation. Your art is SO LOOSE! Was that a skill you had to learn? Was it hard to break free and really let go? Who was/is your biggest influence regarding this super loose style of cartooning? Some of the board samples on your site are damn-near animated. We spoke with Clio Chiang about that. Any thoughts on the role of a board artist and the currenty “industry standard” work load? No questions, but LOVE that show! Looking forward to listening. Zoey wants to know why we hardly ever see the parents?